Mark graduated with a Doctor of Veterinary Medicine at University of Southern Mindanao. He passed the veterinary license examination in The Philippines. 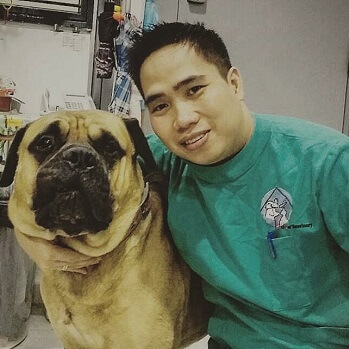 He worked in a clinic as a veterinarian in the Philippines from 2008 to 2011. In 2013, he came to Singapore to work as a veterinary technician. 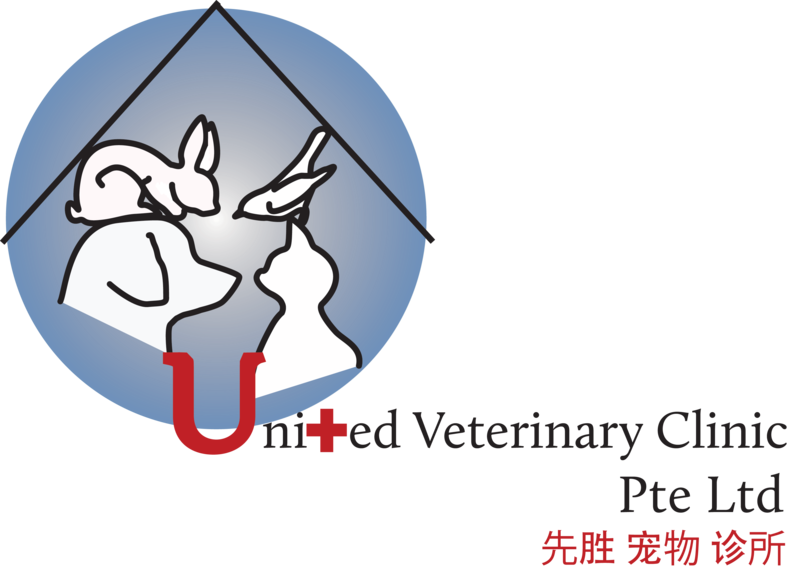 He joined United Veterinary Clinic as a senior veterinary technician in December 2014. In his free time, he likes to cycle, play basketball, play guitar and photography.